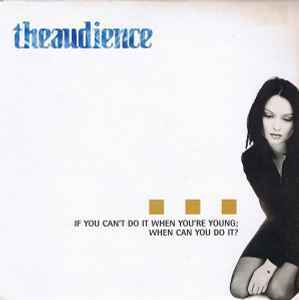 theaudience ‎– If You Can't Do It When You're Young; When Can You Do It? A If You Can't Do It When You're Young; When Can You Do It? Edition of 2000, machine numbered.